You are probably most familiar with the Irish Coffee. 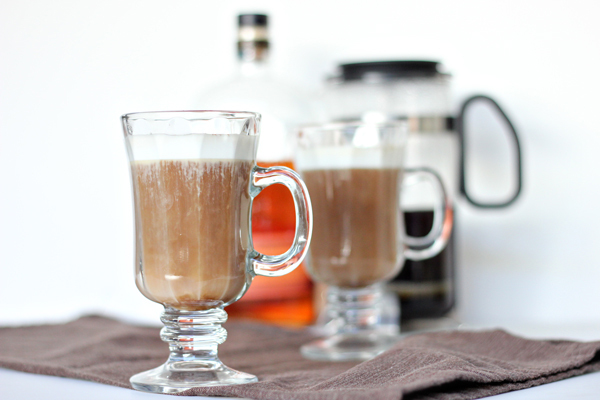 While this is the most common whiskey & coffee drink served there are tons of alternatives. 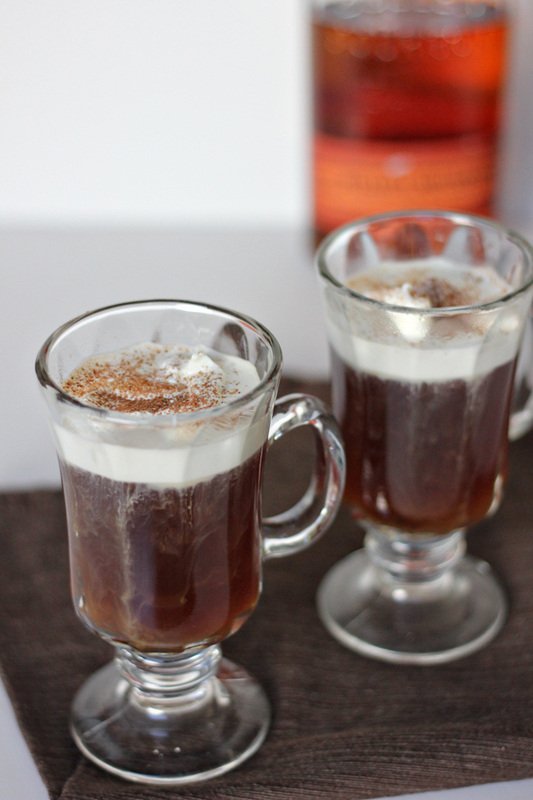 For the Kentucky Coffee you’ll need Kentucky whiskey, coffee & homemade sweetened whipped cream. Start by filling glassware 3/4 full with your favorite freshly brewed coffee, add 1.5 oz of your favorite Kentucky whiskey ( we used Bulleit, but any kind will do). To garnish this beverage, top with a heaping spoonful of freshly whipped cream & sprinkle cocoa powder. This is a great cocktail for cool evenings & holiday brunch parties. 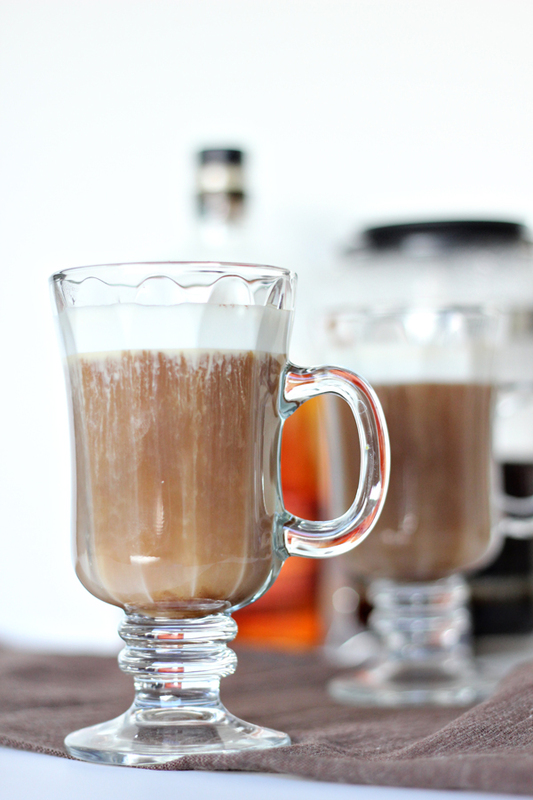 The post Classic Kentucky Coffee Recipe appeared first on The Flair Exchange®.